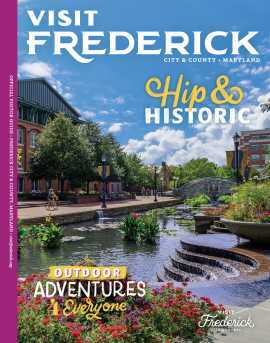 Clarksburg Premium Outlets is conveniently located right off on I-270 in Montgomery County, Maryland, just 30 miles north of Washington, D.C. and 50 miles west of Baltimore. Shop more than 90 stores including Banana Republic Factory Store, Coach, kate spade new york, Nike Factory Store, Polo Ralph Lauren Factory Store, Saks Fifth Avenue Off 5th, Steve Madden, Tory Burch, Under Armour and many more, all at savings of 25% to 65% off everyday. 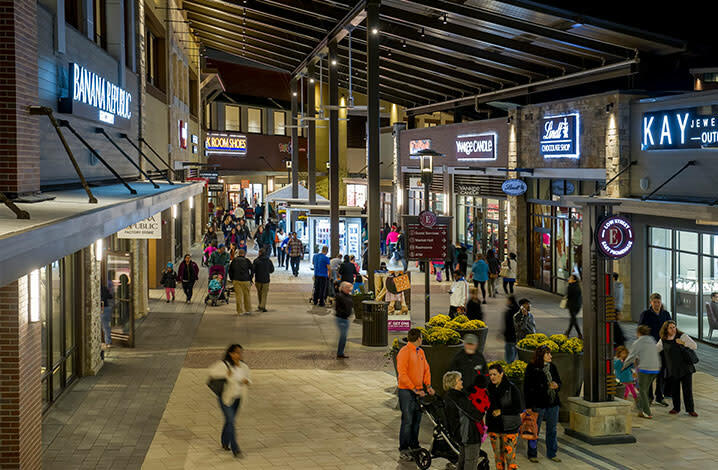 You’ll truly enjoy your shopping experience at this beautiful brand new center that features a Market Hall dining pavilion, covered walkways and exterior escalators and elevators. 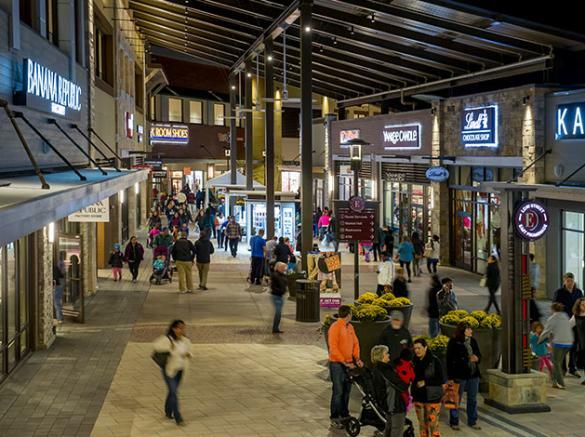 Clarksburg Premium Outlets is proud to be a LEED-certified center, incorporating a number of energy saving measures.